Well, it has taken us awhile, but we have finally uploaded the videos from the interviews we did at the 2012 Milwaukee Employees Annual Luncheon. 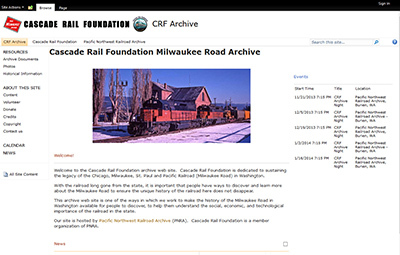 Cascade Rail Foundation thanks you for your support this year. We hope you enjoy the holidays and have a great new year! 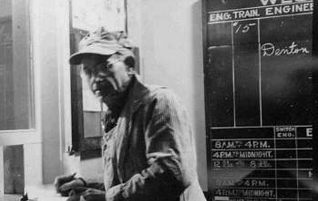 Daniel Perkins photo taken at Cle Elum in January 1974.